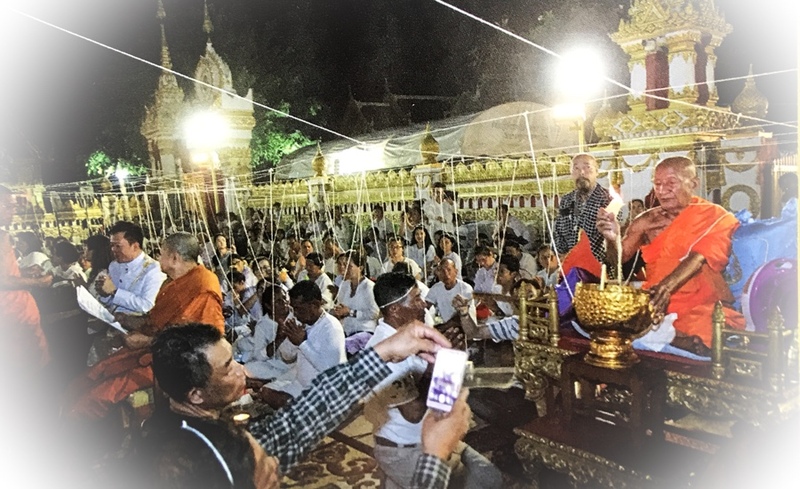 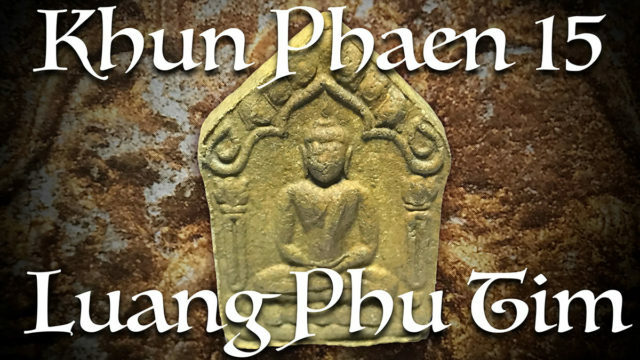 This project is to develop a trustworthy and extensive information base on the Khun Phaen 15 of Luang Phu Tim Issarigo, of Wat Laharn Rai in Rayong. 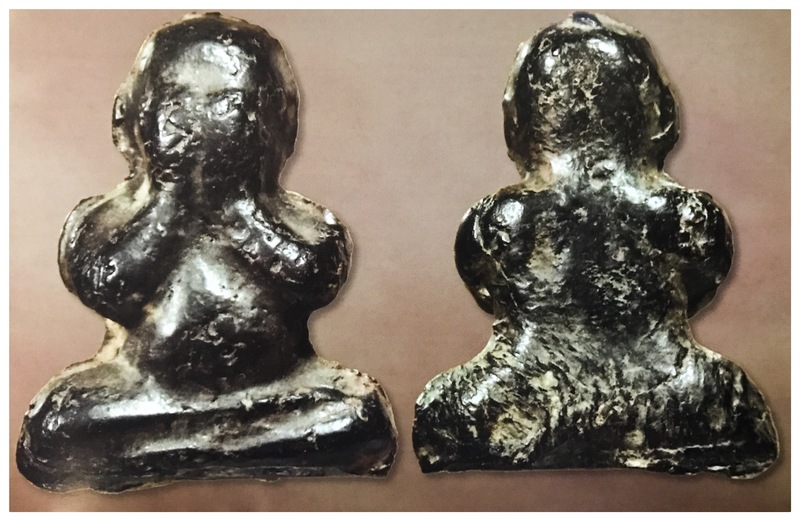 Complete documentation of the amulets of the great Temple of Wat Sapan Sung, with 4 generations of Great Masters. 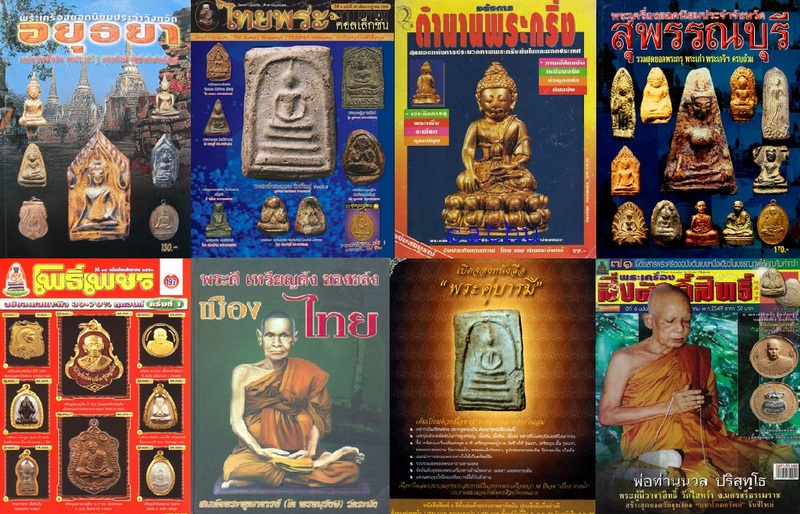 Old Thai Buddhist Amulets and Ancient Occult Talismans, Old Artefacts and Amulets from Times of Old. 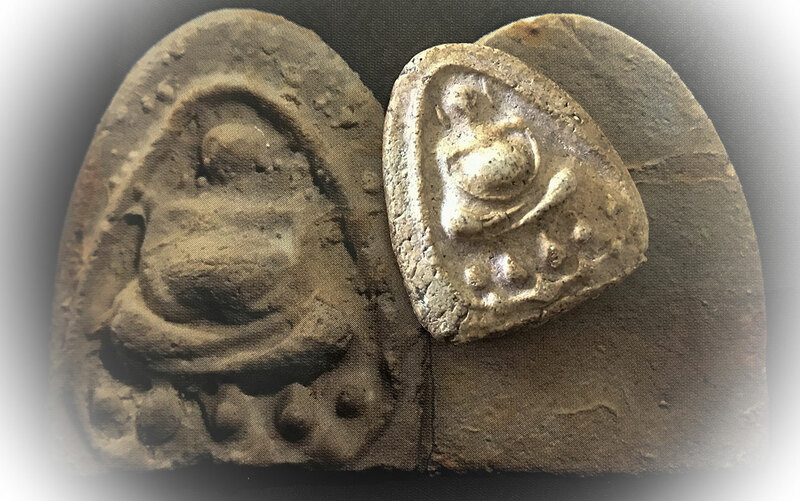 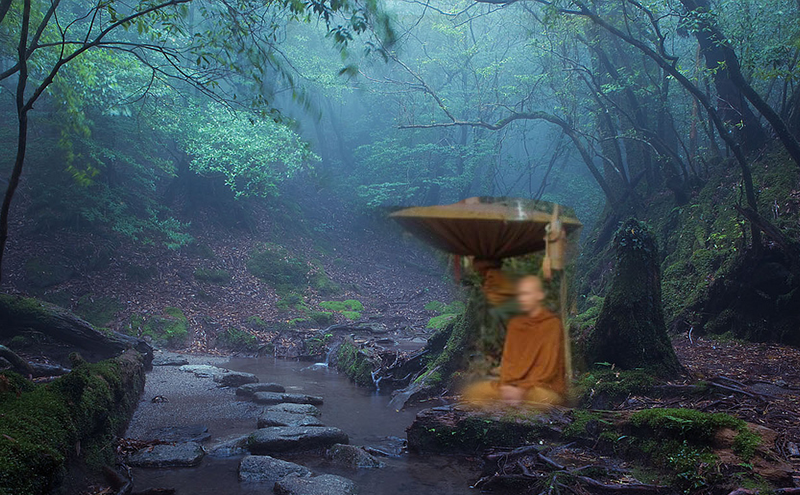 great Guru master Monks of Olden days and their Amulets. 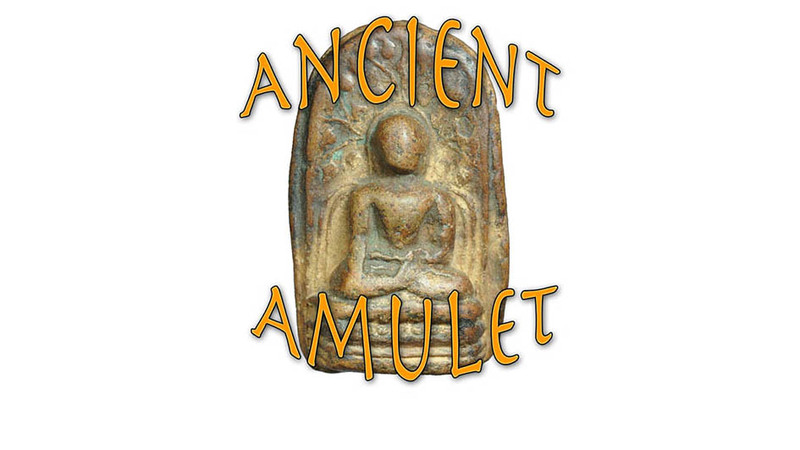 Old Amulets of all Genres from al Masters. 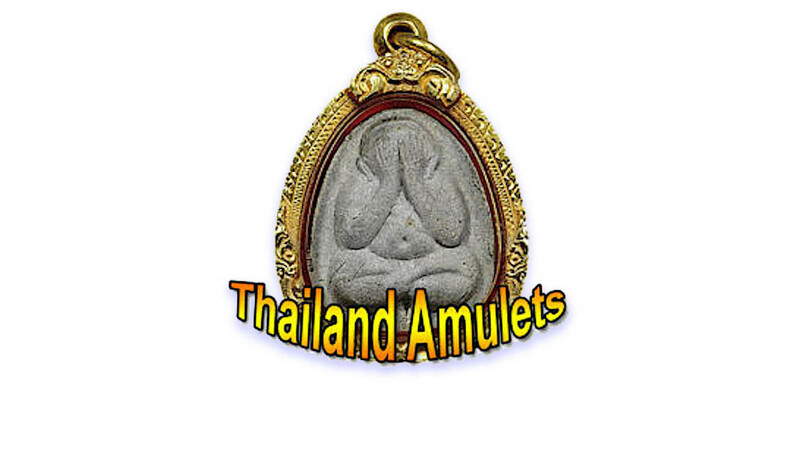 Old Amulets is an Affiliate Blog and Online Magazine, which presents the best Old Amulets of Immortal fame from our Affiliated trusted Auctioneers and Online Stores. 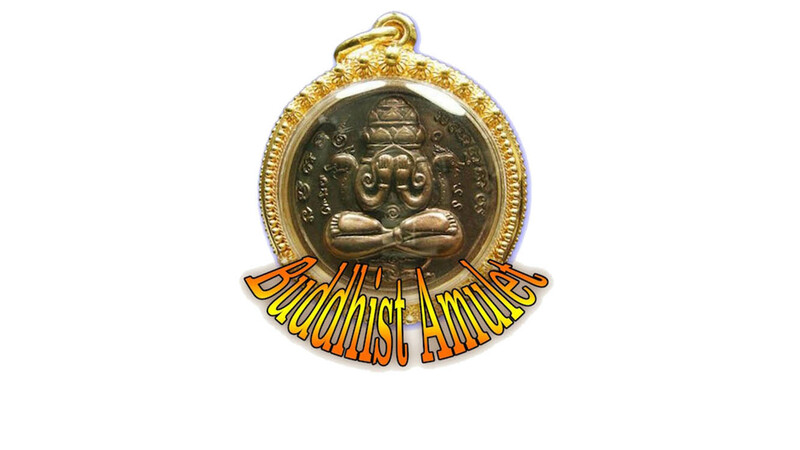 Old Amulets offers Guaranteed Authenticity and Trust with all of our Affiliated Clients. 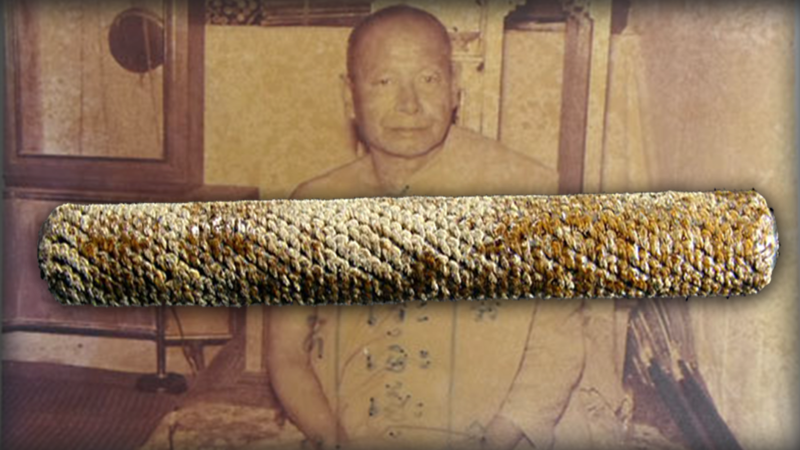 Old Amulets – Online Magazine for the Amulets of Old, and the Masters who made them.